Sister Moses: The Story of Harriet Tubman is a beautiful story of a courageous woman’s determination to free her people from slavery through the Underground Railroad. She was one of America’s first liberated women who fought against all odds for the sake of freedom and equality. Our goal in producing this program is to bring light to the incredible accomplishments of Harriet Tubman, the anti-slavery activist. 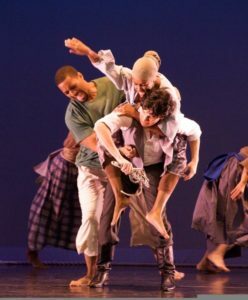 Desert Dance Theatre’s artistic directors, the late Marion Kirk Jones, Renee Davis, and Lisa R. Chow created Sister Moses, along with music director, John D. Anthony. The concept and much of the work was researched collaboratively with the help of Susan Smith, director of String Sounds (quartet). The script is embellished with traditional spirituals, slave songs and other music around the Civil War Era. 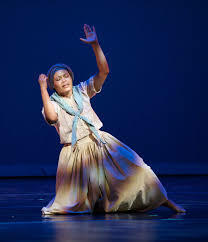 Since the production’s Phoenix premiere at the Herberger Theater Center in January of 1993, Sister Moses has been performed in various sold out venues throughout the state of Arizona. The company’s out of state performances include venues in Las Vegas, Nevada; Brattleboro, Vermont; and Austin, Texas. 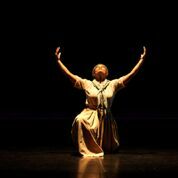 Over 100,000 audience members of all ages have enjoyed the experience of Sister Moses since its inception. 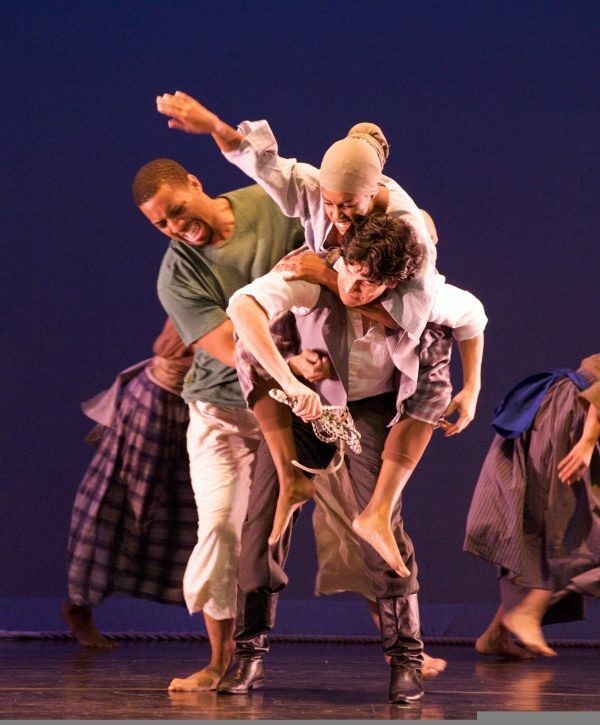 This powerful dance drama features Desert Dance Theatre with Renee Davis as Harriet Tubman, dramatic narration by Renee Morgan Brooks, African drumming and music direction by Step Raptis, accompaniment by String Sounds and traditional spirituals sung by a choral ensemble featuring baritone soloist, Greg Dansby. Austin performances will feature the Huston-Tillotson University Concert Choir under the direction of Dr. Gloria Quinlan and Ballet Afrique under the direction of Ms. China Smith along with other guest performers and dancers. The unique blend of this 45-minute multidisciplinary presentation highlights the most important episodes of Harriet Tubman’s life. Sister Moses is a valuable educational tool in bringing this period of history alive. It shares the knowledge and experience of the struggles and accomplishments of Harriet Tubman that will provide a source of inspiration to students and adults alike. The program follows Tubman’s life as a young slave on a Southern Plantation, her attempts to escape slavery, her work on the Underground Railroad, and her contributions to the Abolitionist movement. Slave songs from that period are featured for their significance as a means of passing information among the slaves as vital escape details were hidden in the lyrics. User-friendly study guides are provided for teachers’ use in preparing students to view the educational outreach performances. 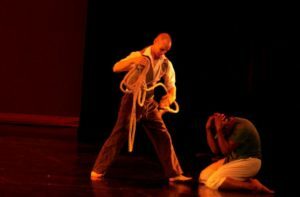 For information, call The Sister Moses Project at 512-297-7410 or visit The Sister Moses Project at www.SisterMosesDance.org. Austin performances are made possible through funding/sponsorship from Huston-Tillotson University, Soulciti.com, Soulciti, MWA Public Relations and the City of Austin through the Cultural Arts Division.